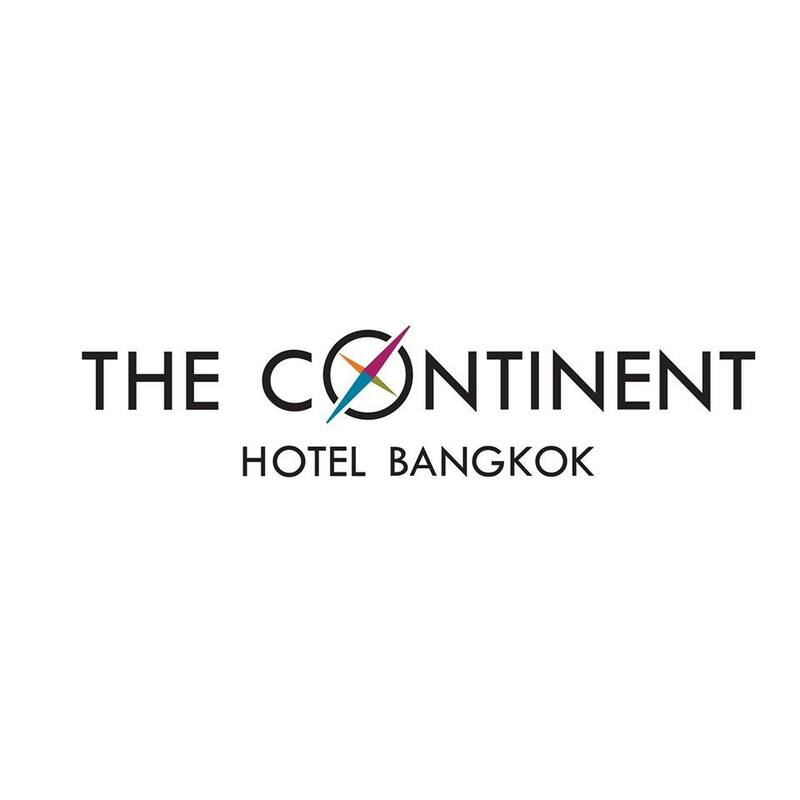 The Continent Hotel Bangkok, where you will experience the peak of luxury and convenience in a 5 star boutique hotel. Sukhumvit Road is adjacent to our hotel, and offers Bangkok’s best in dining, night life, shopping and entertainment, for both the business and the leisure traveler. Thanks to a masterful combination of style, design and location, the Continent Hotel is probably the top lifestyle hotel Sukhumvit has on offer.